Spring into a life and career you love! Preorder and reserve your copy of these soon-to-be bestsellers before they sell out! 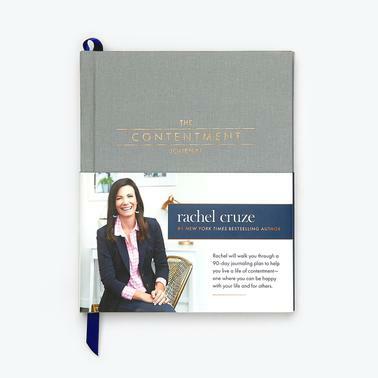 #1 New York Times best-selling author Rachel Cruze guides you on a 90-day journey toward contentment—one where you actually love your life and not someone else's. Journal your way to true contentment with guided writing prompts that help you become grateful, humble and content. Calling all job hunters, career changers and college grads! Feel like the career you want is just too far out of reach? You’ve got the tools—you just need the manual that will get you closer. Career expert Ken Coleman's new book is packed with advice on how to turn your far-off dream into a realistic plan. 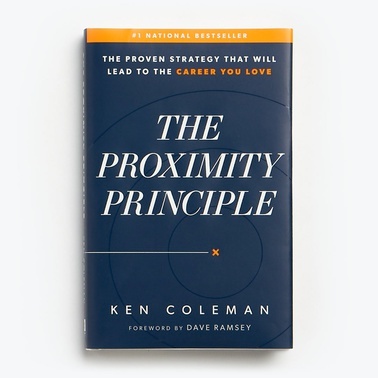 The Proximity Principle demystifies the questions about who you need to know and where you need to be in order to find new opportunities. Our new book is based on the largest study EVER conducted on 10,000 U.S. millionaires—and the results will shock you! 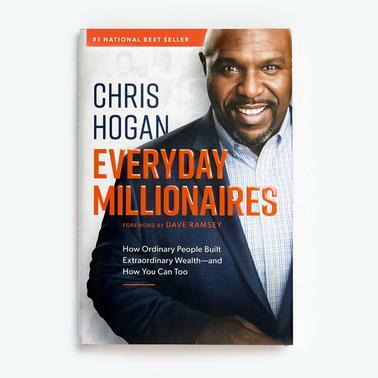 #1 national best-selling author Chris Hogan will show you how ordinary people built extraordinary wealth—and how you can too. You'll learn the real truth about what it takes to become a millionaire.